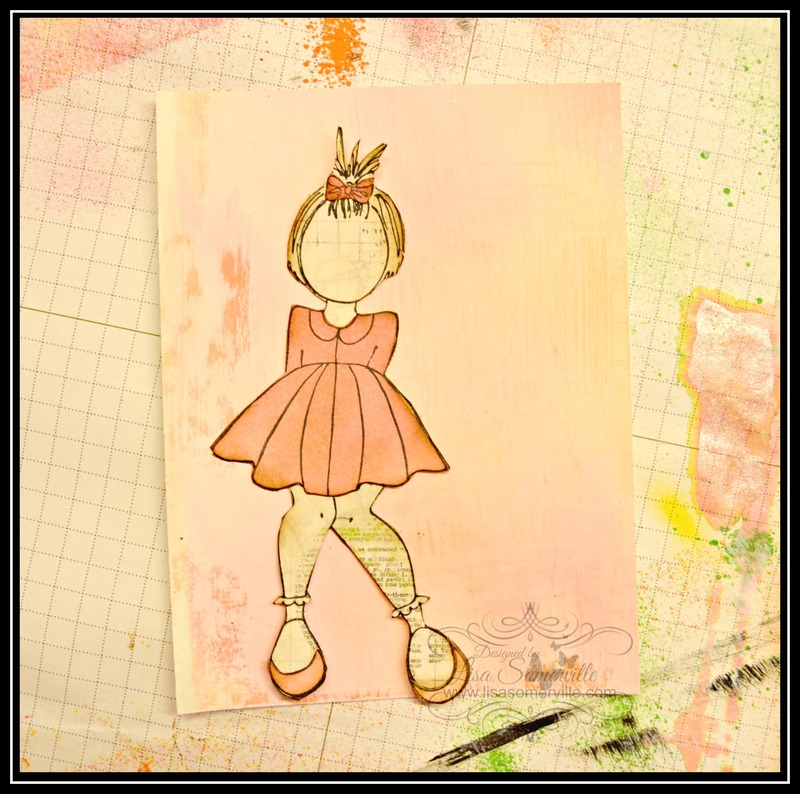 Hi and welcome to the Craftwell Blog, Lisa here today, sharing a Mixed Media card I created using the eBrush. 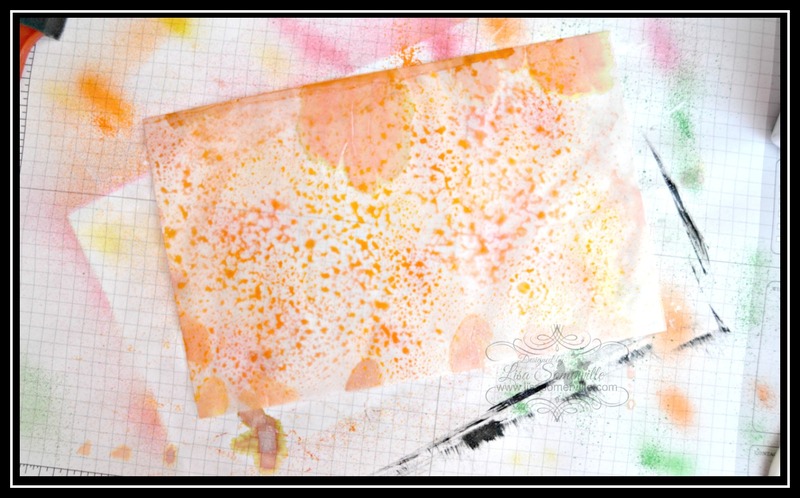 Spritz Acetate Panel with Glimmer Mist, fully covering the Acetate. I wanted the extra Shimmer, but if you do not have Glimmer Mist, misting with water will work just fine. 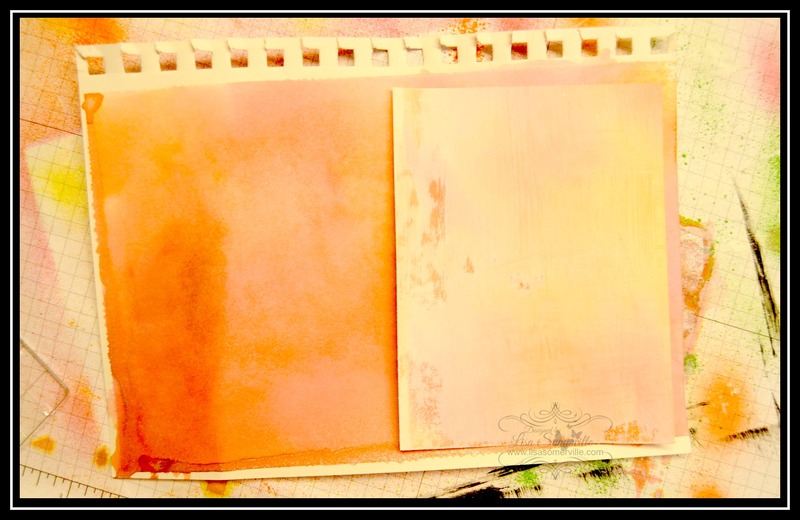 Smoosh Acetate onto the Gesso covered Mixed Media paper, lift off and let dry. 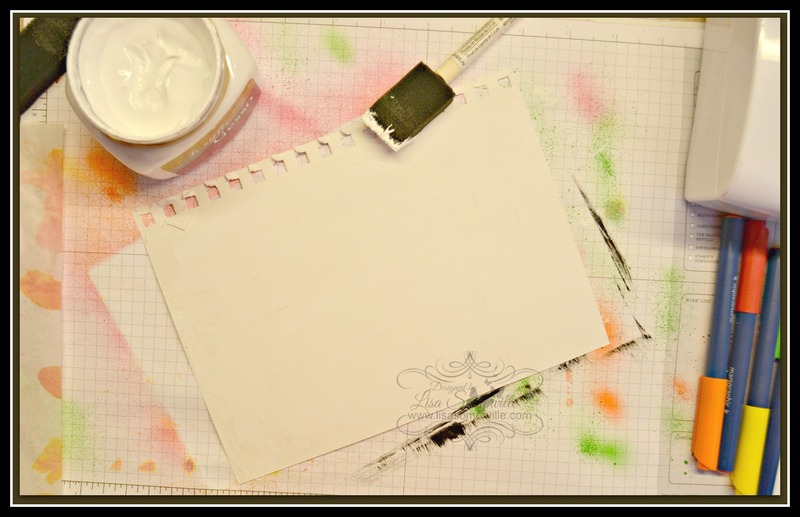 I did a second piece of Mixed Media paper using this technique, this time I did not use Gesso as I wanted the colors to be more vibrant. Here you can see I paper pieced the stamped image with the second eBrushed panel. 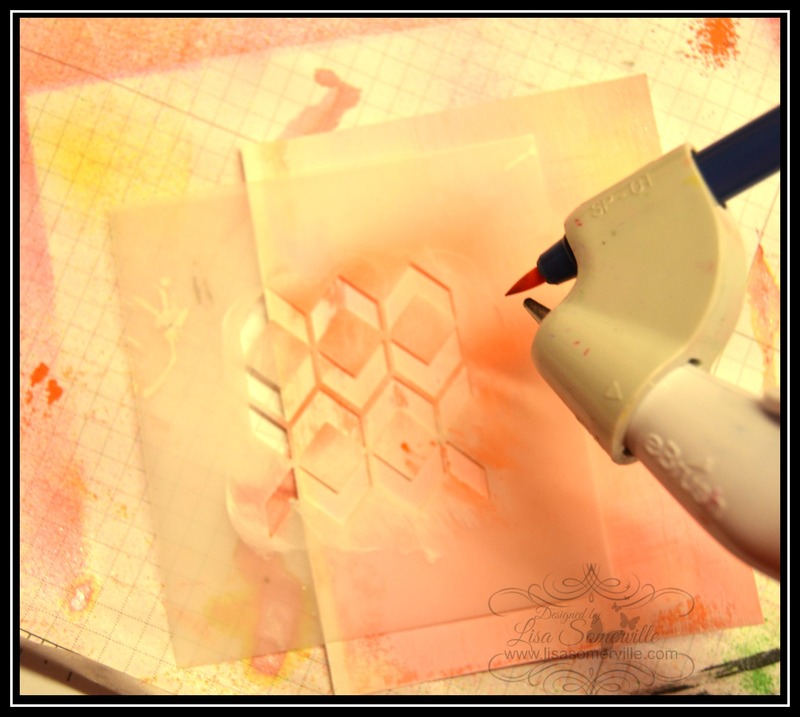 Using the eBrush and Markers, apply color to the stencil as desired. 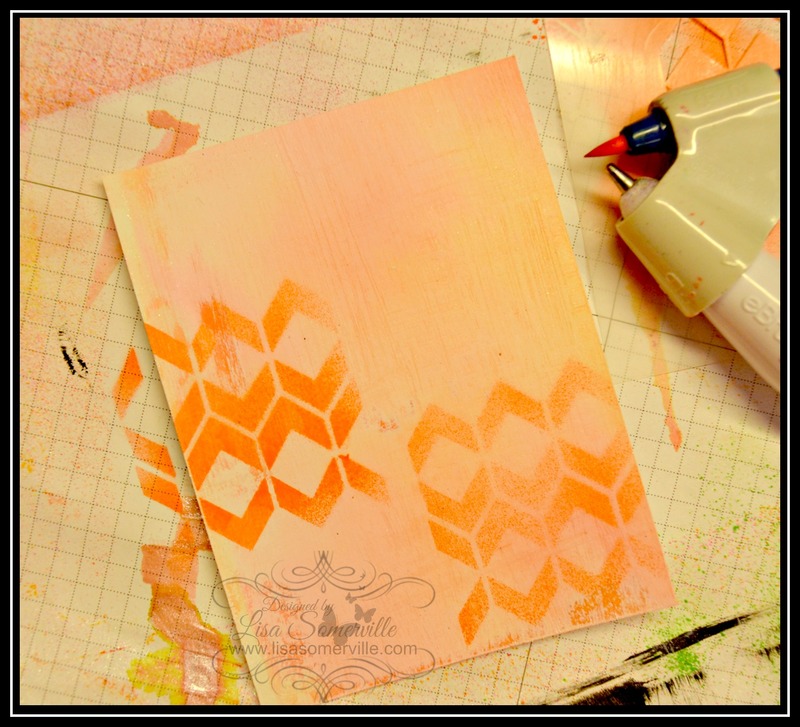 Continue to add stenciling as desired. 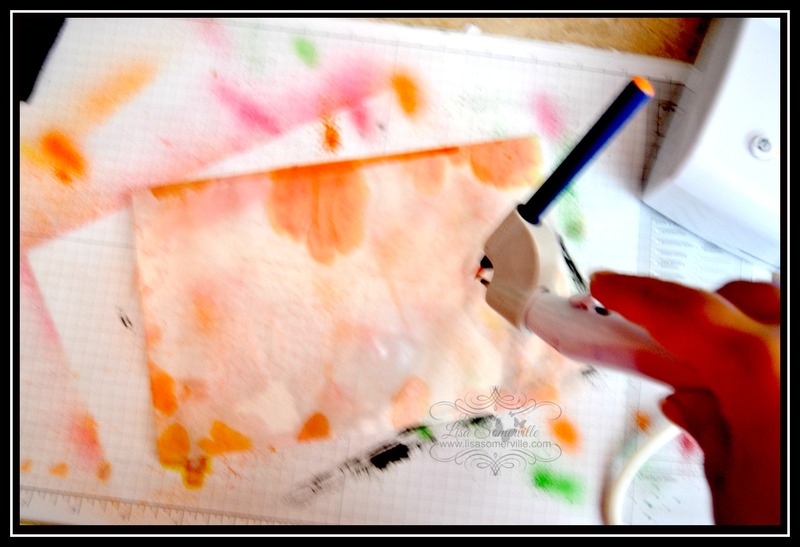 I added eBrushing using Punchinella and a Red Marker, while the Punchinella was still wet from the marker and eBrush, I applied Modeling Paste, to add the Red texture. 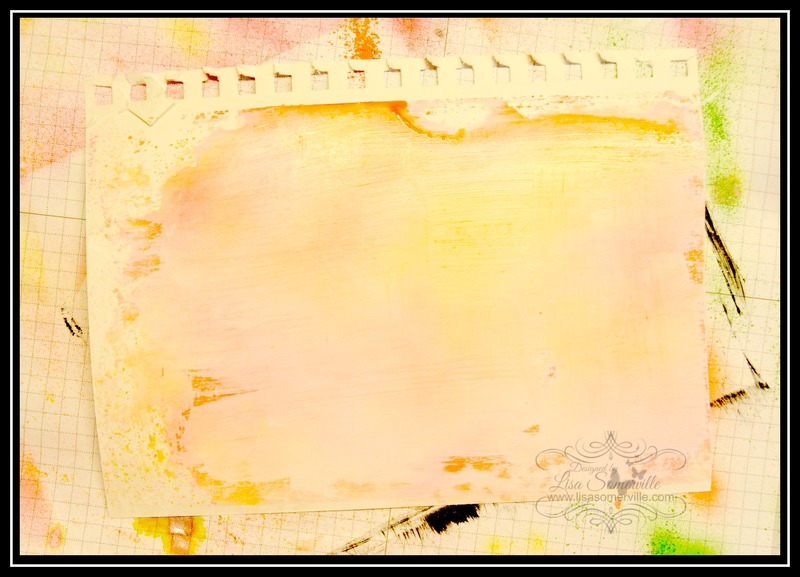 Continue to add Mixed Media elements to your background as desired. 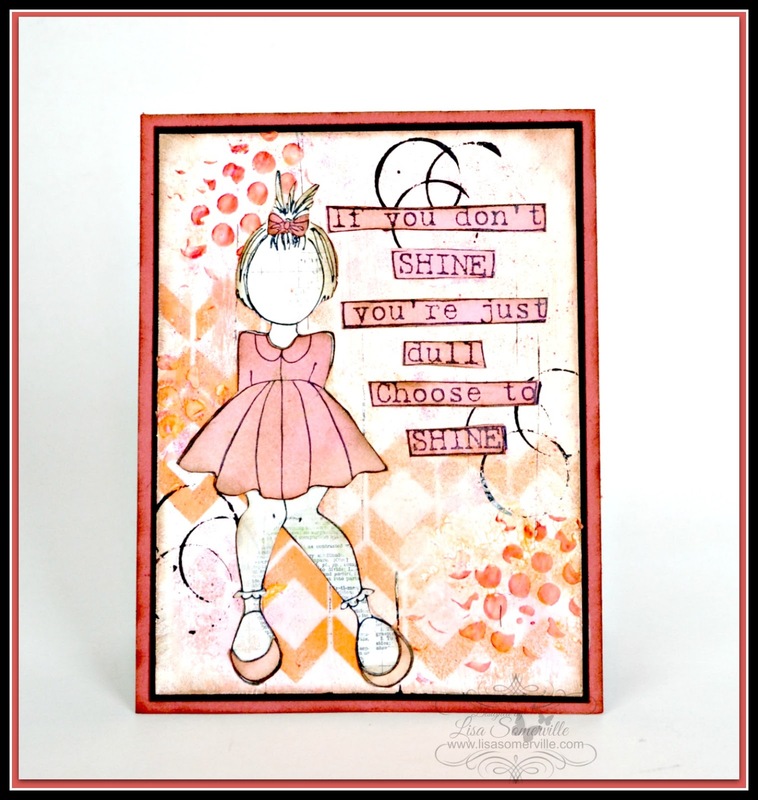 Add your stamped image and sentiment, sponge the edges and adhere to your card stock panel and base card.